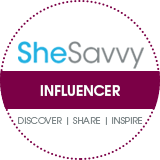 SAM SCHUERMAN: Scentbird Black Friday Sale! It's almost that time of year guys. Black Friday/Cyber Monday is coming quickly and I'm seeing deals popping up everywhere. 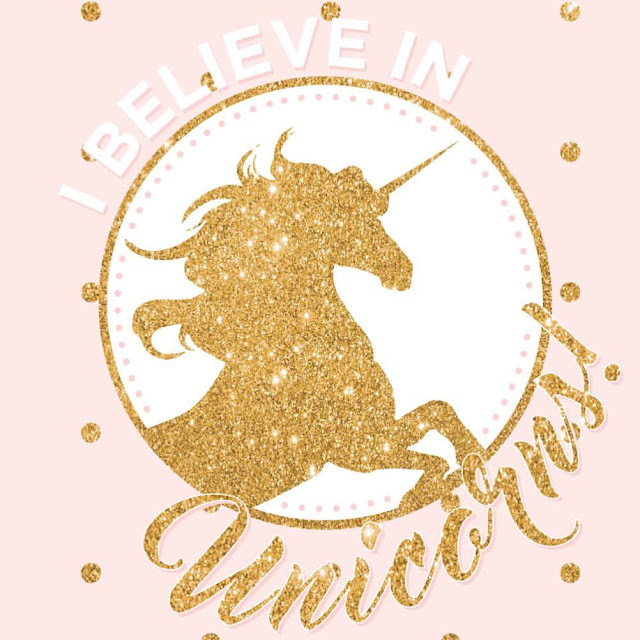 I recently just heard about Scentbird's Black Friday deal and so I thought that I would share it with you. 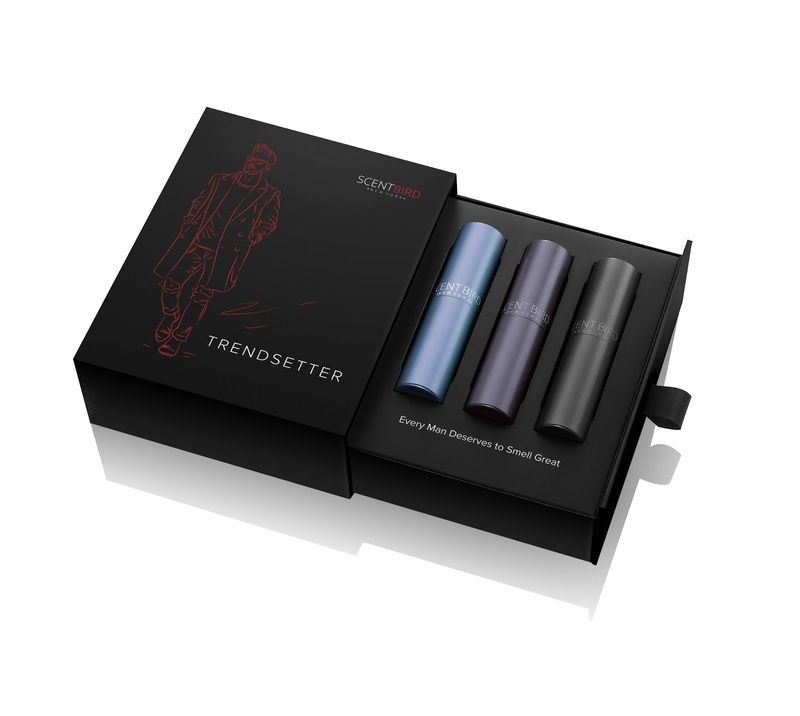 I love Scentbird and I think these are the perfect Christmas Gift. They will be offering $30 off of all 3 of their holiday set. The sets are below. They are $59.95 and include a free month of Scentbird. This set includes these three perfumes. 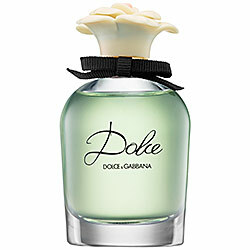 Dolce & Gabbana Dolce has notes of water lily, musk, papaya flower, neroli & cashmeran. Gucci Guilty has notes of lilac, peach, pink pepper, patchouli & amber. 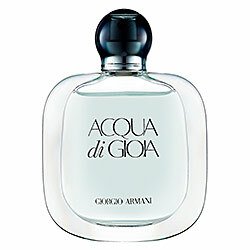 Giorgio Armani Acqua di Gioia has notes of lemon, sugar cane, mint, jasmine & virginia cedar. 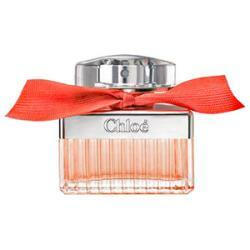 Chloe Roses de Chloe has notes of rose, musk, bergamot, amber & litchi. 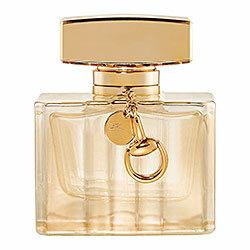 Lancome La Vie Est Belle has notes of praline, vanilla, patchouli, black currant & tonka bean. 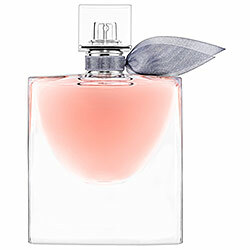 Lalique Perles De Lalique has notes of pepper, patchouli, rose, oakmoss and vetiver. Gucci Premiere has notes of orange blossom, bergamot, white flowers, woodsy notes & musk. 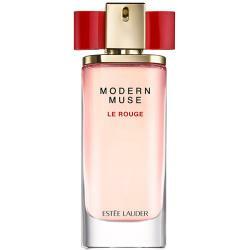 Estee Lauder Modern Muse Le Rouge has notes of rose, red currant, raspberry, pink pepper & patchouli. 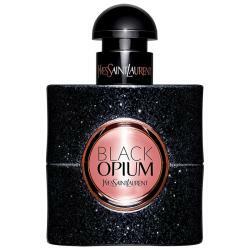 Yves Saint Laurent Black Opium has not of vanilla, coffee, jasmine, patchouli & pear. They also have two sets available for men as well. These are so perfect for gifts if you are stumped on what to get your man for Christmas. These are also $59.95. The Gentleman set includes Yves Saint Laurent L' Homme, Givenchy Gentleman Only & Dolce Gabbana The One for Men. Yves Saint Laurent L' Homme has notes of ginger, spices, bergamot, tonka bean & lemon. Givenchy Gentleman Only has notes of vetiver, pink pepper, virginia cedar, patchouli & incense. Dolce & Gabbana The One for Men has notes of tobacco, ginger, amber, grapefruit & orange blossom. The Trendsetter set includes Versace Eros, Viktor & Rolf Spicebomb & Gucci Gucci Guilty Black. Versace Eros has notes of vanilla, tonka bean, mint, lemon & green apples. Viktor & Rolf Spicebomb has notes of cinnamon, pink pepper, tobacco, leather & saffron. 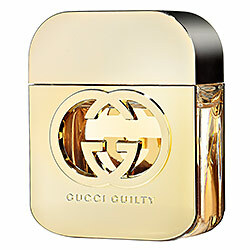 Gucci Gucci Guilty Black has notes of green notes, coriander, orange blossom, virginia cedar & lavender. Be sure to get your sets here: Scentbird Holiday Sets. Don't forget you can save $30 on Black Friday by purchasing all three sets. DIY Hot Cocoa Station & Christmas Decor Tour! Top 5 Woodland Creature Holiday Sweaters! 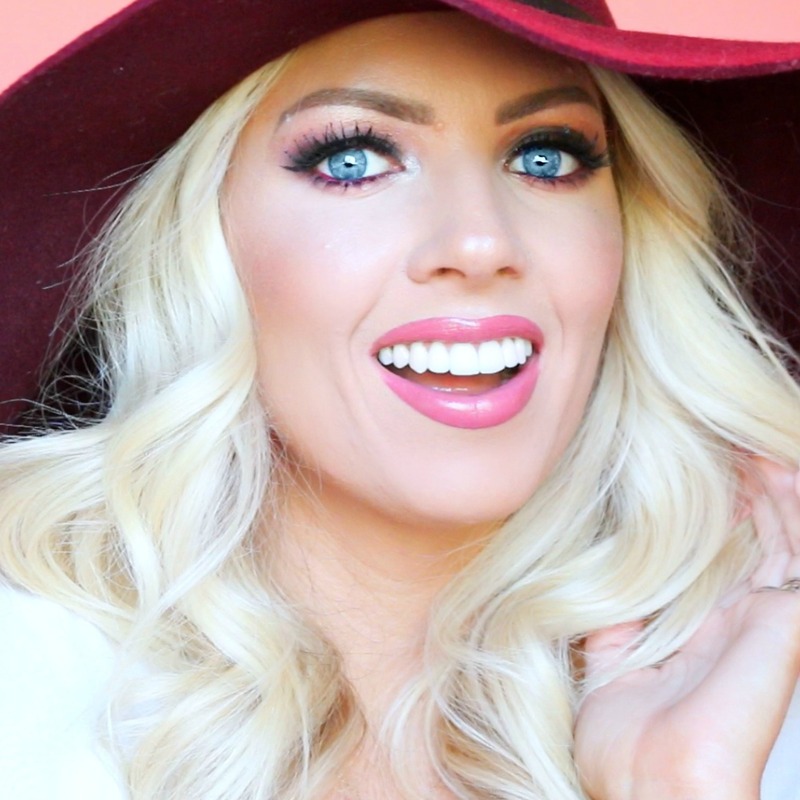 DRUGSTORE Thanksgiving & Christmas Makeup! Fun Ways to Use Apples for Fall! 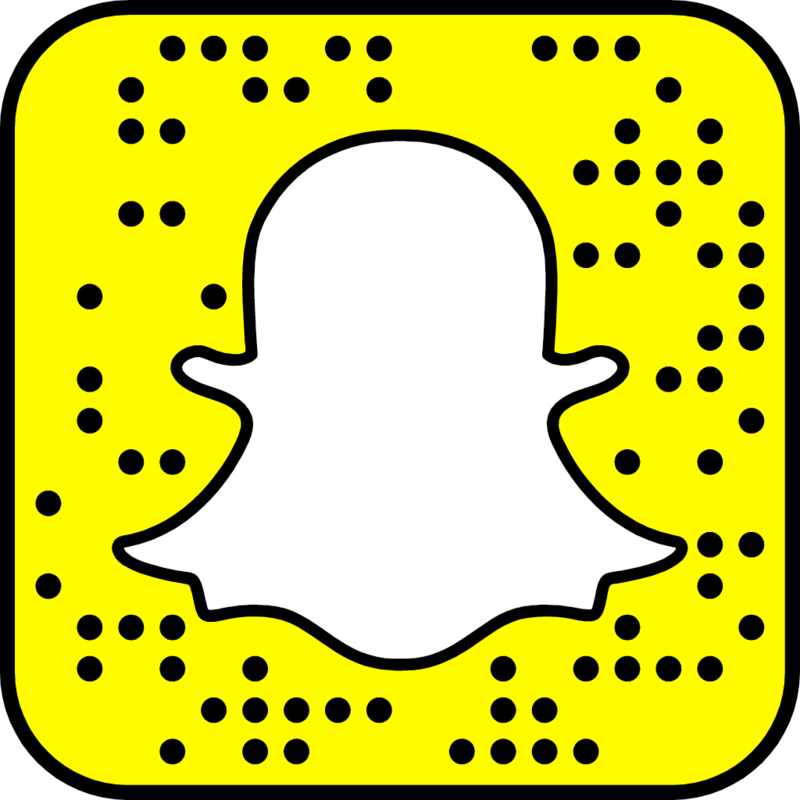 How To Stay Fabulous For The Holidays!